When Energy Markets Go Crazy! This presentation title jumped out at me as we finalized the program for this year’s Heating the Midwest Conference and Expo. Attendees will learn what happened in the propane market this winter from a top state energy analyst. Holly O’Higgins, author of Wisconsin Energy Statistics, will compare pricing of heating fuels, how biomass marketers can gain a larger share of a volatile heating fuel market, and take a look at prices and supply of space-heating fuels for the summer and next winter. This presentation will be just one of many focused on taking advantage of the new awareness and opportunities for expanding biomass thermal in the Midwest, ensuring this year’s conference and expo to be more important than ever. Please see the conference information in this month’s newsletter detailing the tour, conference and expo. One of the new aspects this year will be an expansion of the general public thermal heating fair in the Expo hall. There are several other events and tour opportunities highlighted in the newsletter, along with new legislation to encourage biomass heating in Minnesota. We are pleased to announce the sponsors and exhibitors for the 3rd Annual Heating the Midwest Conference and Expo. Please join us and our supporters in Green Bay, WI for an exciting event on April 30 – May 1, 2014. Additional organizations and companies are being added weekly, though few spots remain. If you want to join us at the conference, please download the sponsor/exhibitor agreement now, or contact us for more information. Note: the early bird registration with special pricing ends on April 1, 2014, so please register now and make your hotel reservations at the Radisson Hotel & Conference Center. Senator Tom Saxhaug, and Representative Jeanne Poppe have introduced companion bills (S.F 2101 and H.F. 2456) in the Minnesota legislature to help establish an advanced biofuel and renewable chemicals industry in Minnesota. Create a production incentive for advanced biofuels, renewable chemicals and biomass thermal energy. Key support for this bill has been provided by The Bioeconomy Coalition of Minnesota, a multi-stakeholder partnership. The Bioeconomy Coalition of Minnesota is a coalition of conventional and advanced biofuels industries, biobased chemicals and products companies, nonprofit organizations, environmental groups, as well as consulting, investment and legal firms. The coalition is organized and staffed by the Great Plains Institute. The Coalition’s mission is to articulate and implement a Minnesota state policy and regulatory agenda to expand biobased chemical, advanced biofuel, and biomass thermal energy industries, along the entire value chain from R&D through commercial production and use. Propane prices driving you batty? Join Central CERT March 26th in Detroit Lakes for a free event on heating alternatives! We’ll meet Wednesday, March 26th 1:00 – 4:00pm in the conference room on the 3rd floor of the Courthouse, located at 915 Lake Avenue in Detroit Lakes. Beyond cost-cutting energy efficiency solutions, we’ll learn about heating alternatives such as solar thermal hot air, solar thermal hot water, and biomass- solutions that can lower your heating bills while supporting the local economy! This information is relevant for homeowners, business owners, and local governments. 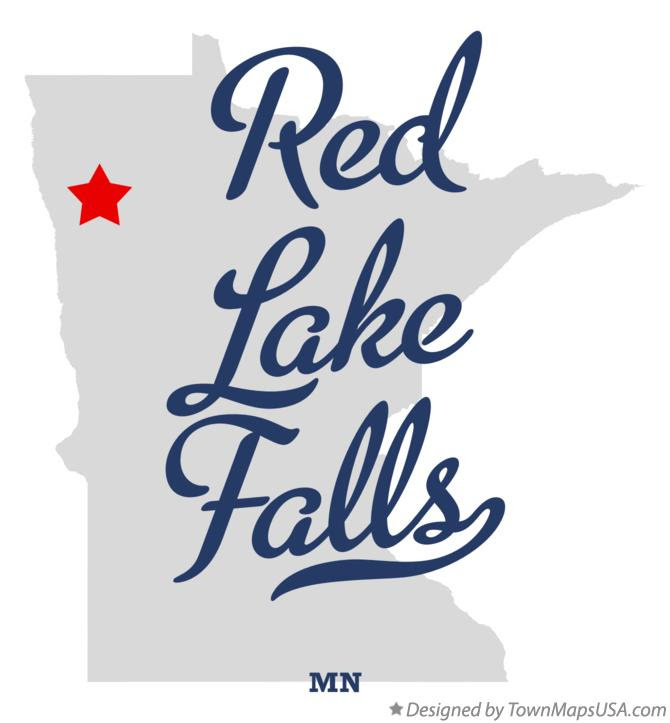 You’re invited to the next Minnesota Renewable Energy Roundtable: “The Changing Landscape of Woody Biomass Utilization: Where Does Renewable Energy Fit?” on Thursday, April 9, from 9am – 3pm at the Sawmill Inn of Grand Rapids, Minn. The roundtable, hosted by the Agricultural Utilization Research Institute in collaboration with the University of Minnesota’s Natural Resources Research Institute (NRRI), will feature speakers and discussions in the areas of forestry and woody biomass availability, biomass chemicals and advanced biofuels, biomass heating opportunities, and more. A draft agenda is below, and a full agenda will be available in the coming weeks. Questions? Contact Nan Larson, Agricultural Utilization Research Institute at nlarson@auri.org or 507.537.6020. Join NW CERT Wednesday, April 16th 1pm – 4pm at WoodMaster/Northwest Manufacturing in Red Lake Falls to learn about the latest trends in biomass in northern Minnesota! What’s new in the biomass industry in northern Minnesota? 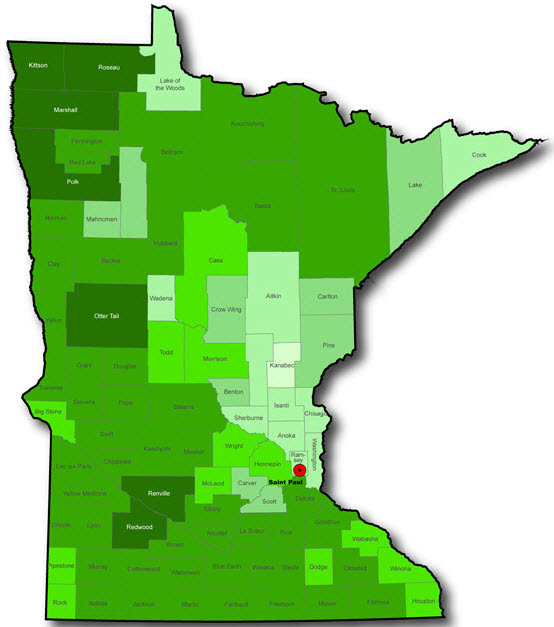 What are opportunities for expanding the biomass industry in northern Minnesota? This is event is free and open to the public, so please invite your neighbors and other members of the community!